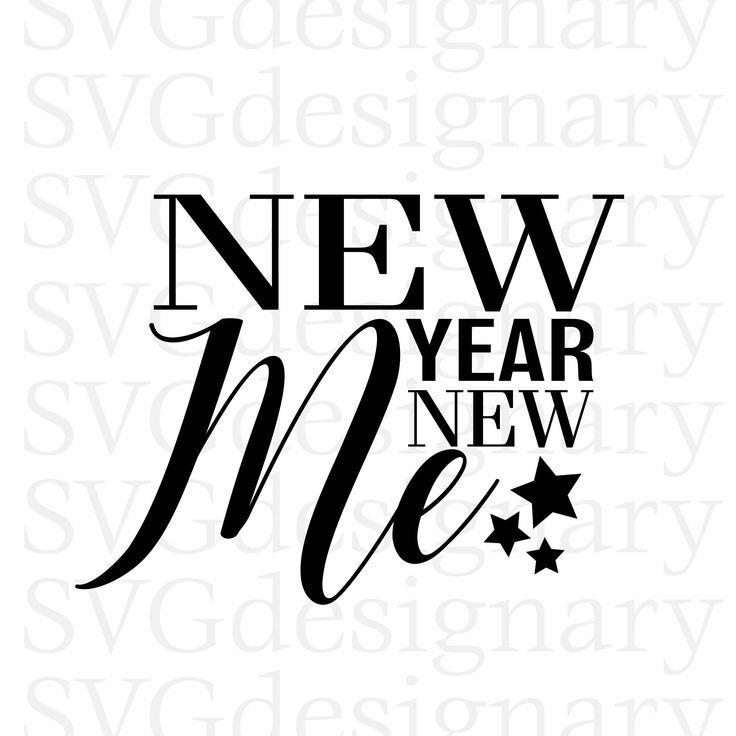 It's the time of the year when everyone starts thinking 'New Year, New Me!' There is no right or wrong time to start making changes to your life, change can happen whenever we decide, the key is to stick with these changes! Too many people decide changes need to be made, identify exactly what needs to be changed, begin planning ways to implement these changes and then fail to see it through, giving up at the first hurdle. So here we will explore how to decide what the best New Year's resolutions are for you (if you plan on making some) and how to stick with these and not give up just a few weeks into the New Year. Whether it be to lose weight, save more money, spend more time with your loved ones the list of potential resolutions is literally endless! But first things first you need to pick one! Picking more than one may seem like a good idea, but this will make it a lot harder to implement and stick to. Pick one you really want to see through, ask yourself what is it you really want to change? Become better at? What is it that drives you? Questions such as these will help you determine what the most important resolution is for you! If it is meaningful to you then you are more likely to be willing to put the necessary work in and to not give up. We all decide on a New Year resolution with the intention to see it through, so let's try and do exactly that! What will it take to make sure you stick to your chosen New Year's resolution? Is it a resolution you will need to work at daily? Is it something that involves a lot of hard work? Or small changes you can fit into your daily life? These are all things that need to be thought about! Try to break down your resolution, if possible into manageable, perhaps small daily tasks. The smaller and more manageable you make it, the easier it is to see through to the end! Make it as simple as possible so it doesn't become a chore and a reason for you to give up. By breaking it down to a minimum daily requirement, you are increasing the probability of you sticking to your resolution, this is because over time you will be forming a new habit, it will soon become second nature just stick with it! Why not make it fun? Get some of your friends and family together and set the stakes! If one of you falls at the first hurdle, what is the forfeit? If you manage to stick with your resolution, why not treat yourselves? Adding a fun element can make it seem a little less daunting. The urge to win and your competitive nature may be another driving force to keeping you on track to see this resolution through to the end! With friends and family taking part too you have them for support, use this! If you feel like giving up you will always have someone there willing you on, we all need moral support. No one really wants to lose or be seen as a quitter, so find your competitive streak and use this to give you an extra boost, some added self-belief! Don't put too much pressure on yourself, if you feel as though you cannot commit to your New Year's resolution for whatever reason, then don't beat yourself up over it. As stated at the beginning, we are capable of making changes any time! Do not feel that entering a New Year forces you to start implementing these changes, if the time isn't right for you then wait until you are ready! Just embrace a New Year beginning and all the exciting, challenging things that may be in store! Happy New Year and all the best for 2018 from everyone at Calco!